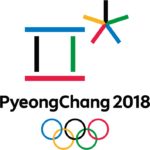 Organizers have announced that ticket sales for the 2018 Paralympic Winter Games in Pyeongchang, South Korea, have broken the record for most tickets sold for a Winter Games edition. 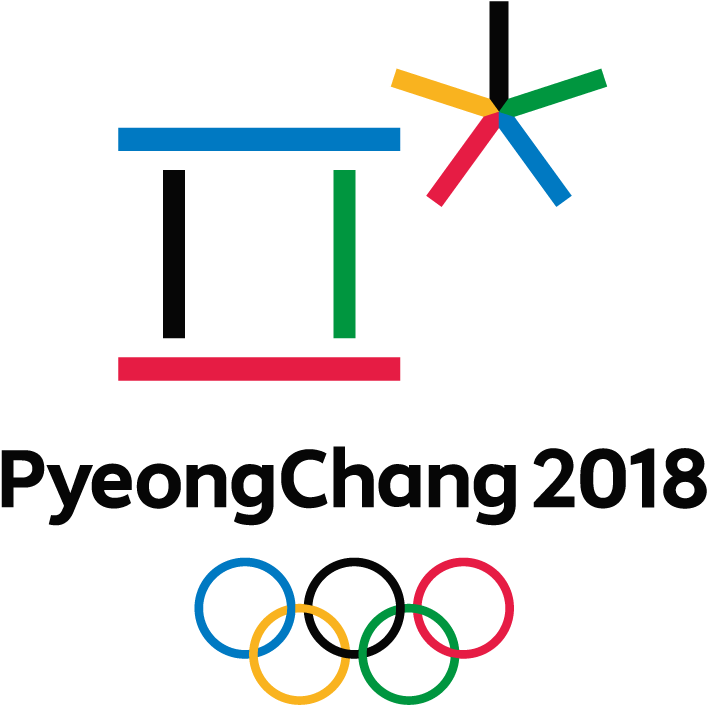 As of March 12, ticket sales had reached 320,531, surpassing the 316,200 that were sold for the 2014 Paralympic Winter Games in Sochi, Russia, according to the Pyeongchang Organizing Committee. Those numbers are also nearly double the 162,974 that were sold for the 2006 Paralympic Winter Games in Torino, Italy. The 2018 Opening Ceremony sold 21,000 tickets, which reflected 72.5 percent of available tickets. Ticket sales were also running about 75 percent for the first three days of competition, which began March 9. The most-attended sessions so far have been for wheelchair curling and para ice hockey.